Did Cadillac Tease The Escala In This 2019 XT4 Ad? Took them long enough, but Cadillac is finally dipping its toes into the small luxury crossover segment with the new XT4. The high-riding subcompact model was unveiled earlier this year at the New York Auto Show and by now it should be at a Cadillac dealer near you. 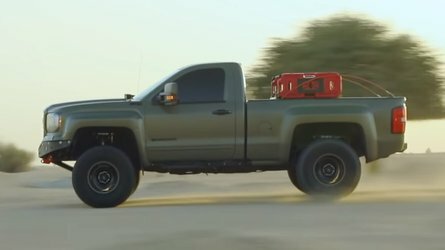 In October, the company released a slew of ads to promote its latest product, and one particular commercial was a bit more interesting than the others. 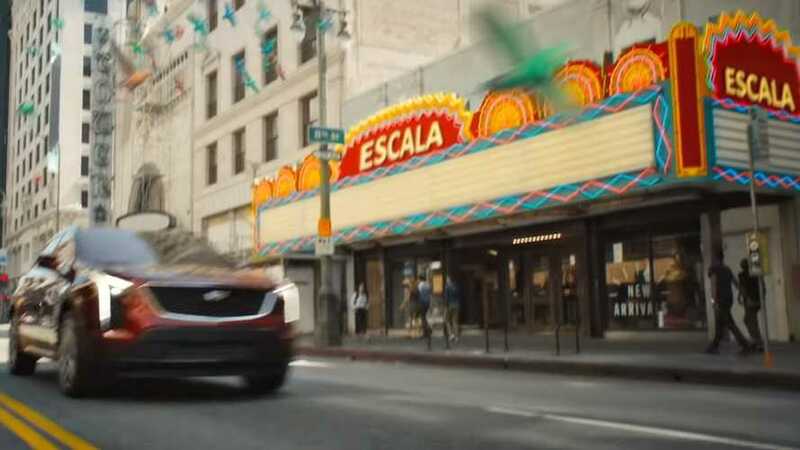 Attached at the end, the ad shows the new XT4 strolling along the streets of Los Angeles and arriving in front of the Escala theater (at the 0:15 mark). However, there’s no such thing as the Escala theater in that location. In real life, that’s where you’ll find the Rialto theater – as seen below. Right underneath the imaginary Escala theater there’s a shop (Urban Outfitters in real life) and on one of the windows it says “New Arrivals.” Putting two and two together, there are reasons to believe Cadillac is getting ready to unveil the production-ready Escala as a follow-up to the namesake (and gorgeous we might add) concept presented more than two years ago. How soon is “soon”? Well, we honestly don’t know, but we’re hoping we won’t have to wait much longer. 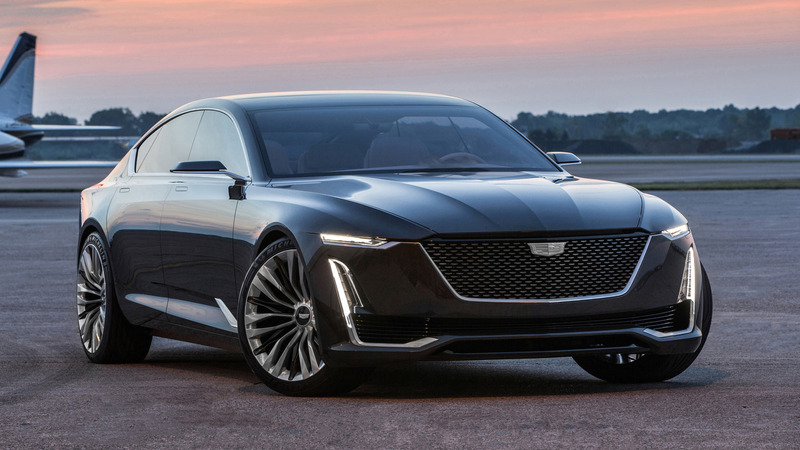 If a report from March is accurate, it might take a while as Cadillac will allegedly introduce the Escala in final form in 2022. 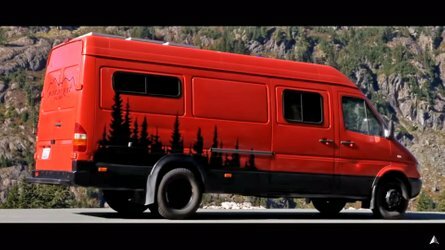 That’s not exactly “soon” in our books, but at least we can take comfort from knowing the concept is hopefully morphing into production, which we can’t say about other wonderful concepts such as the Elmiraj or Ciel. 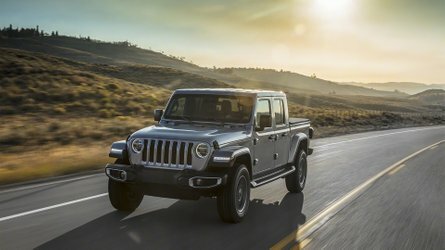 If the rumor mill is indeed accurate, the Escala will enter production in December 2021 at the Detroit-Hamtramck factory. 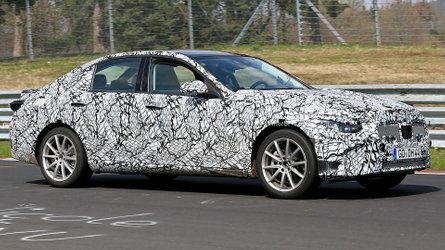 The new Caddy is expected to share the same platform with the CT6, but apparently, it’s not known which shape it will take as it might not be a sedan after all. A coupe-ified CT6 is being mooted, although it’s too early to know. 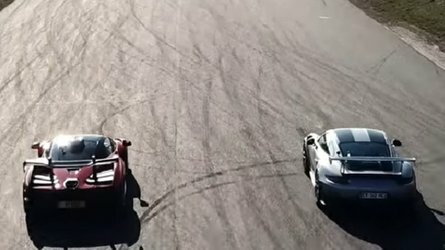 Whatever the form it will take, fingers crossed the concept’s styling will rub off on the road-going car.